Our digital age increasingly emphasizes online marketing initiatives such as social media, email marketing, and blogging. Since digital marketing has become more and more essential to the success of marketing strategies, the question arises in the minds of decision makers as to whether direct mail, a traditional marketing effort, is still practical and useful for growing their businesses. The answer is a resounding “yes.” Not only is direct mail still relevant, but it can also be combined to great effect with digital marketing initiatives and enhanced by today’s technologies. More and more people are realizing that successful marketing in the digital age depends on a true multi-channel approach. Online marketing actually increases the possibilities and potential inherent in direct mail campaigns rather than lessening their impact and relevance. For example, you could include links on your mailers to your social media channels, as well as QR codes that send your prospects to landing pages featuring information about your products or services. You could also include PURLs (personalized URLs) on your direct mailings. PURLs direct your customers and prospects to personalized microsites where they can interact online with your company. Technology such as PURLs allows direct mail efforts to be increasingly personalized with great precision for your prospects, a practice which is becoming more and more crucial to lead generation and marketing success. Personalization is important in B2C marketing, and it’s becoming absolutely vital to B2B marketing, where you want your communications to get safely past the company mailroom’s shredder and onto the desks of the decision makers. Direct mail gives unique opportunities for personalization through effective, tailored strategies. One of these is advanced list data segmentation, which allows you to create highly targeted and timely direct mail communications. Segmentation is a means of organizing your direct mail lists into different groups and tailoring the content of your direct mailers to each specific group. Print personalization is a practice that will directly support your list segmentation. Printing recipients’ first names on direct mail letters and postcards gives a more personal feel. Targeted strategies such as list segmentation and print personalization can result in higher open rates and better response rates. Another benefit of direct mail is that it gives endless opportunities for creativity. 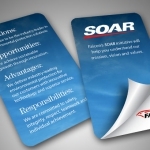 Good graphic design is vital to the aesthetic appeal of direct mail, which has a direct bearing on its effectiveness. 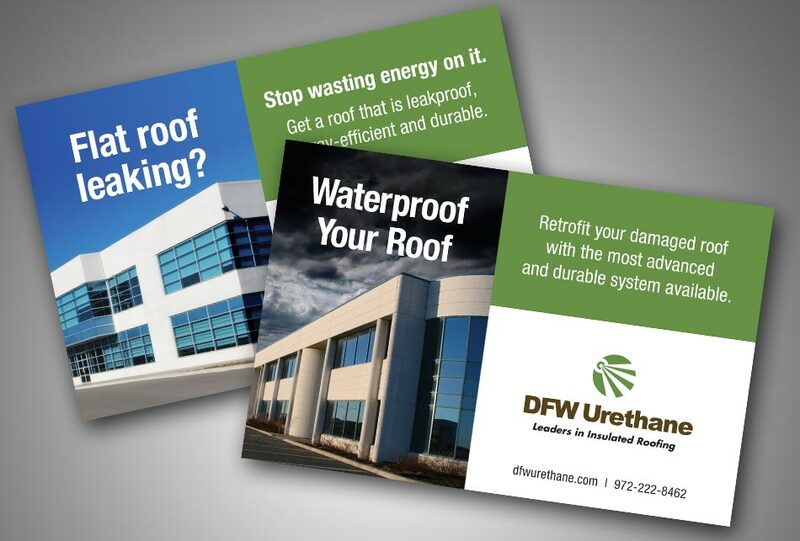 Creativity and skill are essential to designing high quality, high-impact mailers that stand out from the crowd and reinforce the look and feel of your brand in the minds of your customers and prospects. A strong concept is the basis of good creative. And when the concept is extended over time with a repetition of similar ideas, you can increase retention, brand recognition and response. 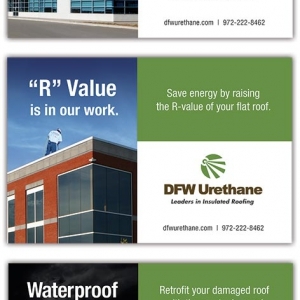 Check out this direct mail series we created for a commercial roofing company. Direct mail also lends itself very well to measurement and analytics, enabling you to fine tune your marketing efforts over time. List segmentation and print personalization offer built-in means of testing different marketing ideas that you might want to try to leverage for different groups. You can also get valuable data by tracking phone numbers that record responses to your direct mailers. With better and more precise measuring techniques, you can implement crucial quality control and learn which of your direct mail marketing strategies work the best. Warnings about the demise of direct mail are clearly misguided. 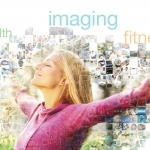 Direct mail is alive and well and highly relevant in the digital age. Given the countless ways that direct mail can be enhanced and complemented by today’s technology, increasing its potential effectiveness all the more, it will continue to play a part in integrated marketing strategies for many years to come.